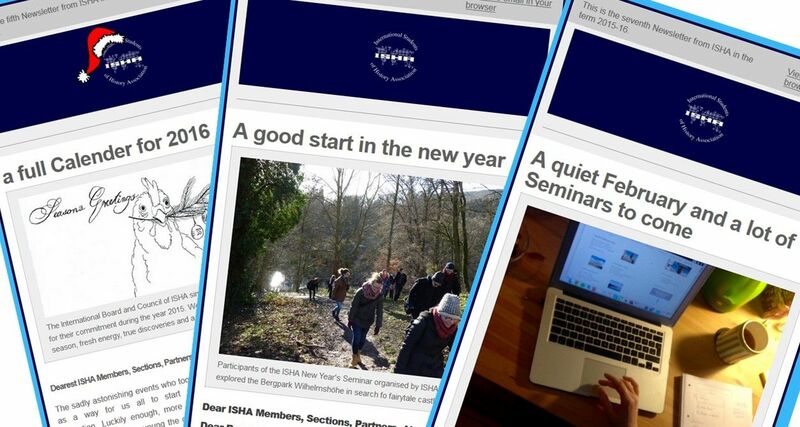 Subscribe here for the newsletter of the International Students of History Association! Keep up to date about what happens in ISHA and what the sections are up to. Be informed about international and regional events, calls and more!